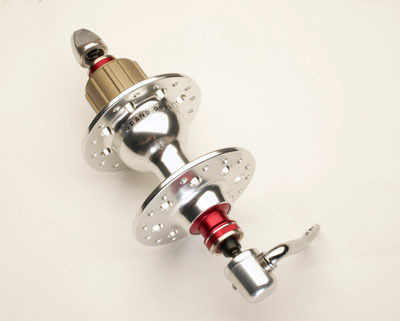 Currently we do not stock hubs, but frequently order Grand Bois cassette hubs. 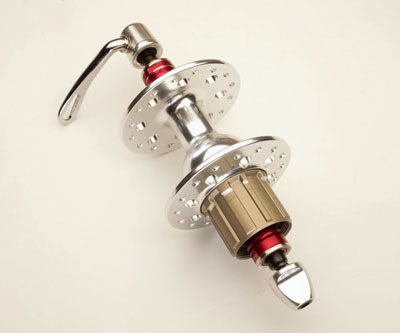 These are available in 126 and 130 over locknut spacing for either 32 or 36 hole rims. 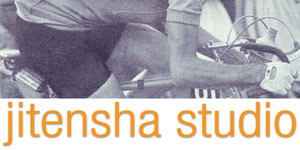 Available for either Shimano or Campy cassettes. 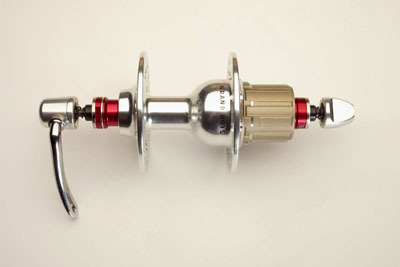 Matching front hubs are also available.